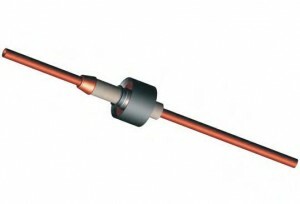 Rf Electrical Vacuum Feedthrough for UHV and high vacuum applications. 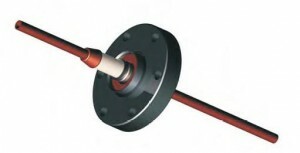 Flanges include weld flanges, Conflat and quick flanges. 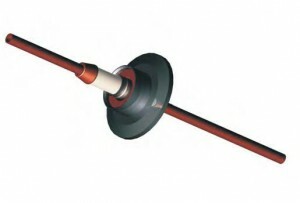 RF Power Feedthroughs offer water cooled type tube conductors in weldable, con-flat and quick flanges. Power levels to 8kV and 10kW.